Little kids will thoroughly enjoy themselves in the water with the Nippas inflatable Swim Ring. 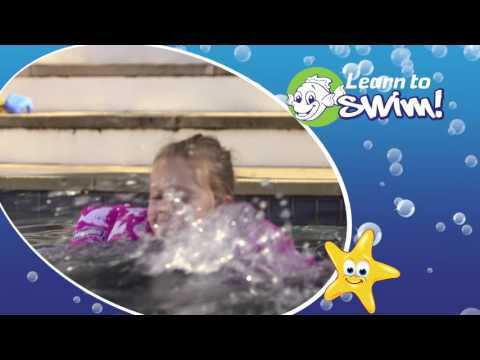 Made from "soft feel" PVC with scratch free seams, these swim rings are contoured for extra comfort and feature a dual air chamber with safety valves to keep tots well afloat. The Nippas Swim Ring comes in a selection of fruit salad colours and is patterned with delightful sea creatures. Please note, all inflatables must only be used under strict adult supervision.